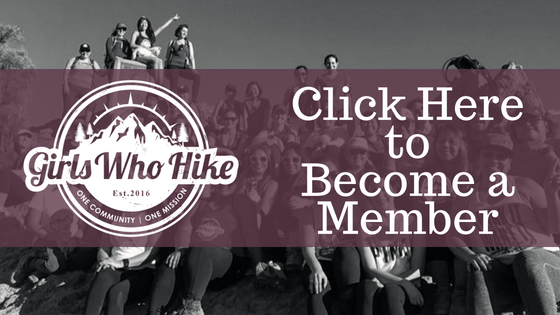 This a joint hike with GWH West Virginia, and is led by GWH Ambassadors, Tabbi Reefer and Sharon Jones! Time: 10:00 A.M. Please arrive at 9:45 A.M.
Meeting Location: Meet in the Mt. Davis Picnic Area parking lot (approximately 4502 Mt Davis Rd Garrett, PA 15542) at 9:45 A.M. Hike will begin at 10:00 A.M. sharp. Trailhead Coordinates / Address: Lat 39 47 35 Lon 79 09 57 Park at the Mt. Davis Picnic Area. Track: We’ll meet in the Mt. Davis Picnic Area parking lot and traverse through the picnic area to the High Point Trailhead. To complete this hike, I highly recommend bringing snacks, 3 L of water, and your 10 essentials.